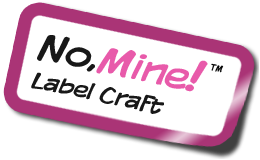 Simply follow the steps below to create your own name labels! *Required - Appears on all labels. Max 28 characters. Name only, no emojis. Contact Phone or Class no. 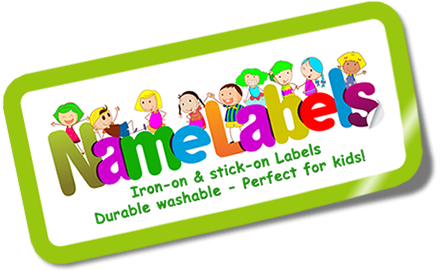 *Optional - Appears on Name, Iron-on & Shoe Labels - Does not appear on Pencil labels or Address labels. Max 25 characters. *Required for Address labels. Max 25 characters per line.